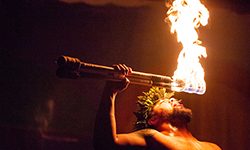 Entirely student-run evening of entertainment, education and sharing of Hawai'i's culture is for the entire family. Please note, advertising your event on the Calendar of Events does not constitute scheduling your event space. Please contact the Scheduling, Events, & Conferences Office for additional information. 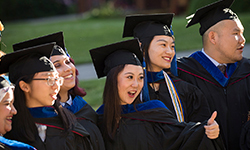 Join the Bearcat community in celebrating our graduates from all three colleges.